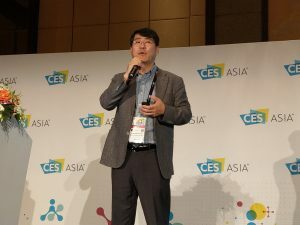 In addition to providing an overview of the Open Connectivity Foundation and emphasizing its role as the world’s leading IoT standards organization, Mr. Park expressed his strong commitment to forging closer ties with companies in China’s rapidly growing IoT innovation and manufacturing ecosystem to boost global market development. Park also highlighted the vital role that Haier and other members are playing in increasing awareness and support for OCF in China and thanked them for their great contribution. Visitors browse interactive demos at the OCF booth. 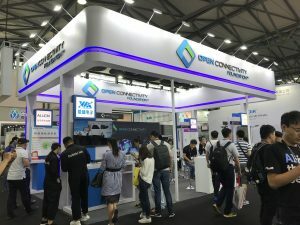 In the early stages of the development of the smart home market in China, the main players were engaged in a race to build their own ecosystems with the aim of locking consumers into using their own devices and cloud services. But as the market has matured, these companies have come to realize the importance of establishing common interoperability standards to facilitate device installation and operation for consumers and accelerate overall market growth. Discussions with companies about the role that OCF can play in helping to set these standards were extremely positive, and we hope to be able to announce news of further developments towards the end of the year. 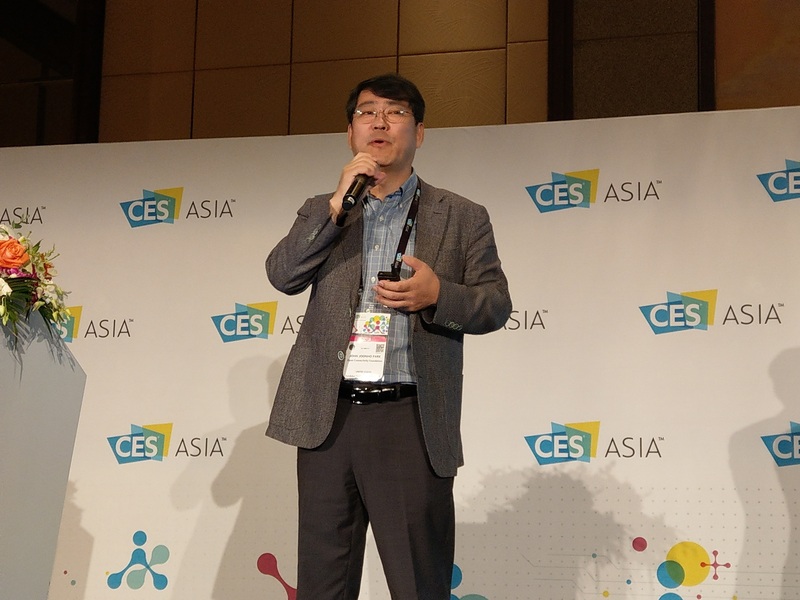 With over 40,000 visitors and 400-plus exhibitors, CES Asia is one of the most important events on the high-tech industry calendar – not just in China but also Asia as a whole. The show provided the ideal platform for showcasing OCF and enabling participating members to promote their products and services to a large new audience. To build on this success, we plan to step up engagement with the China IoT ecosystem in the second half of this year. 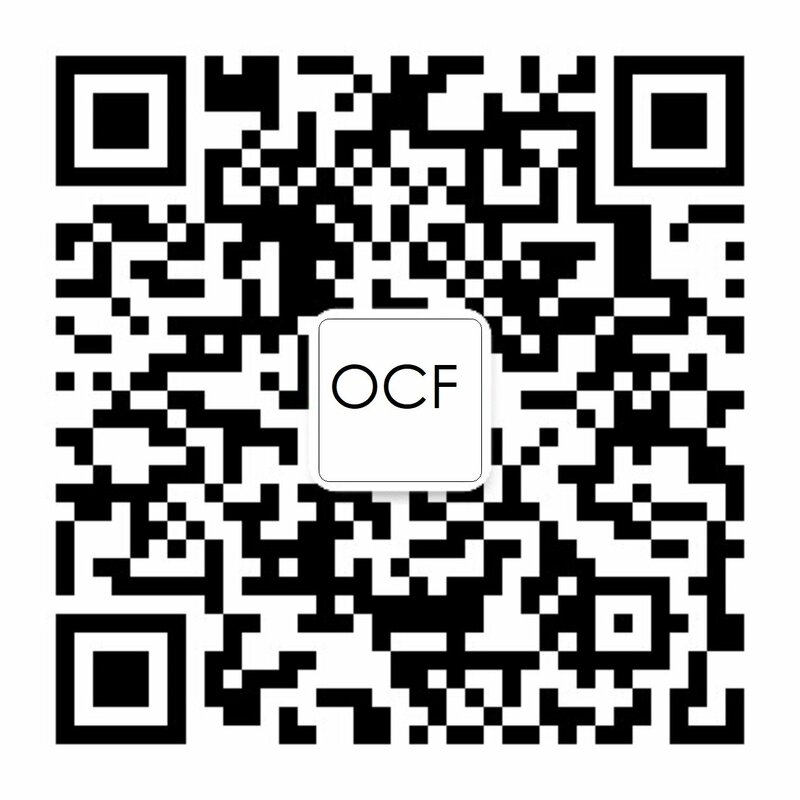 Although much works remains to be done, the potential for OCF in China is huge! Watch our full events schedule for more information, and we hope to see you at a future event.